It takes courage to fill your shoes. It’s time step into your leadership role. 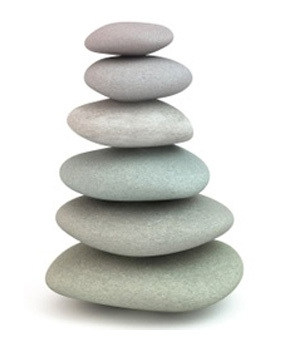 At the cornerstone of Uplift’s teachings is the integration of ancient wisdom and self-development. We believe the better you know yourself, the better you are able to rise to daily challenges and succeed in this world – in your work and life. Uplift is here to help you on your journey. We use educational tools and coaching sessions to intuitively take your next steps right along with you. We also team up with other like-minded professionals so you get the support you need. We create a circle of care so that you rise up and get doing what you here are to do. Whether you’re just getting started on your leadership journey or you’ve been on this path for some time, we meet you where you are to create the sacred space you need to grow. Focused integral coaching sessions to establish clear developmental objectives, build-on capabilities and create achievable action steps to realize deep, powerful, efficient and meaningful results. We meet our clients across the globe so your session can take the shape as a phone call, zoom meeting, a Skype date, or face-to-face time. Contact us to find out more.